Last week, we discussed how to effectively sell your home in today’s market. We mentioned how over 90% of today’s homebuyers begin their search online. Today, we thought it would be important to expand on what a good online marketing campaign would be starting with the photographs and an online virtual tour. For any home listed for sale with PSL Realty, a virtual tour is not only part of the experience, but also a must. Most frequently found on virtual tours are still shots that can be displayed sequentially. This kind of virtual tour is more in tune with a “virtual slide show”. However, additional touches can be made to enhance a virtual tour experience. For example, we can zoom in, add background music, and include a fancy-worded narrative of the home. The results are quite effective, as it creates the feeling of movement, and the prospective buyer can really imagine being in the home. Another way to create a virtual tour is to produce one with a video camera. (Don’t worry – PSL Realty will handle this for you) When the camera is set in motion coupled with a narrative of the home, it conveys a more intimate feeling of actually being present inside the home, as opposed to still photographs. 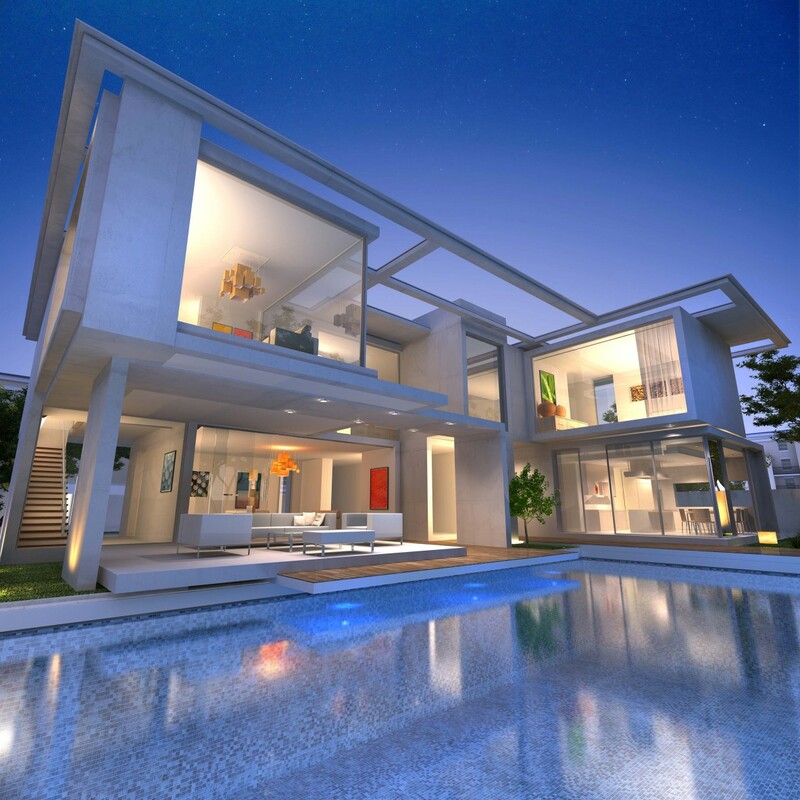 In today’s market, more and more online house hunters want a 3D experience. Marketing your home with an online video makes so much sense. You bring a prospective buyer into your home and highlight your favorite parts about your home. Furthermore, you have the ability of reaching hundreds (even thousands) of people at the same time through one video source, as compared to individual showings. Online videos allow for much more exposure than traditional media print ads ever could hope to achieve. Hire a professional. You will get the editing and shootings that your home needs plus a domain name for potential buyer to see your video online. A skilled videographer will make sure to highlight more areas in your home and make sure that they are brightly exposed. Keep it brief. Buyers online are looking at hundreds of homes with limited time, so you should keep your video under 2 minutes. As always, if you have any questions regarding your virtual tour, please feel free to reach out to PSL Realty at any time at 424.333.0557 or plissia@pslrealty.com.